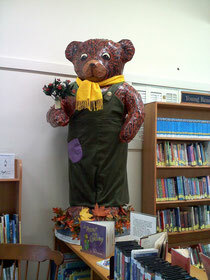 What can you find at the West Dennis Library? The Children's Area has a computer for games (no Internet access), a wooden train set, rocking horse, toys, puzzles, games, arts and crafts, and lots of book. 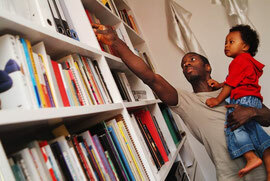 We offer programs geared toward children. Don't miss our Summer Reading Program: Reading with the Puppies! 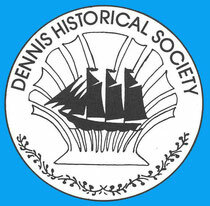 The West Dennis Library is proud to be the current home of the Dennis Historical Society's Collection. Come browse or make an appointment with a DHS professional to assist you in your search. The library, housed upstairs is manned Thursday afternoons by DHS volunteers. Member of the Dennis Libraries and the CLAMS consortium.